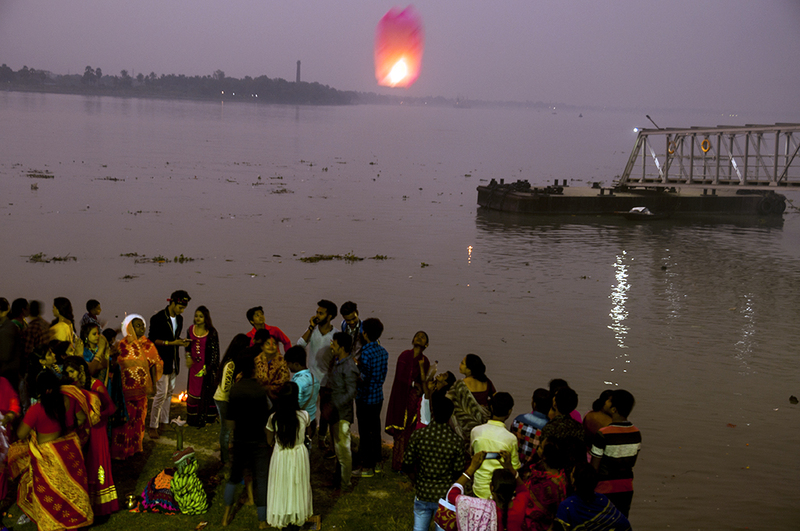 Chhath is an ancient Hindu Vedic festival historically native to the Indian subcontinent, more specifically, the Indian states of Bihar, Jharkhand, and Uttar Pradesh as well as the Madhesh region of Nepal. 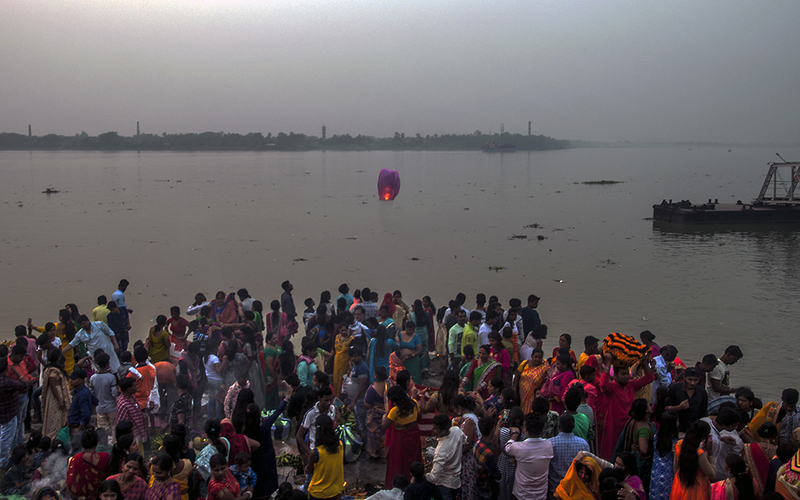 The Chhath Puja is dedicated to the Sun and his wives Usha and Sangya or Sandhya in order to thank them for bestowing the bounties of life on earth and to request the granting of certain wishes. 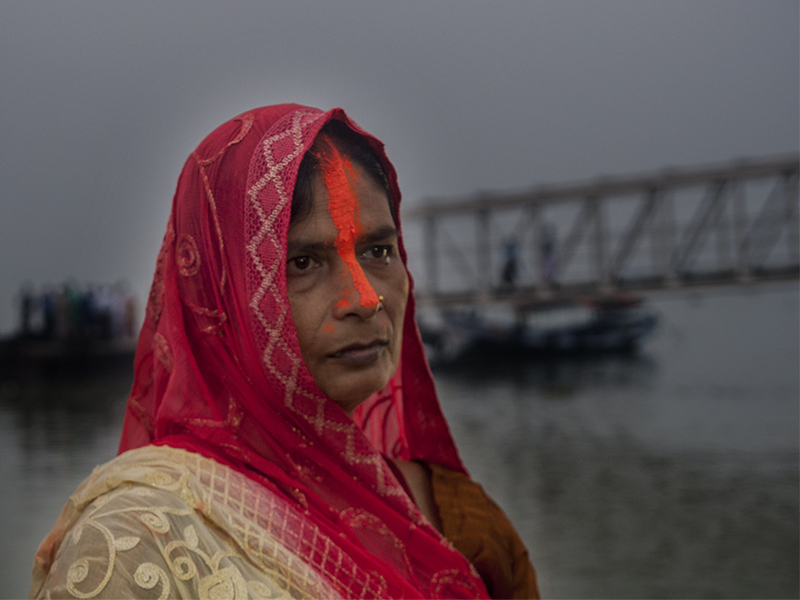 Chhath does not involve any idol worship. This festival is observed by Nepalese and Indian people, along with their Diaspora. 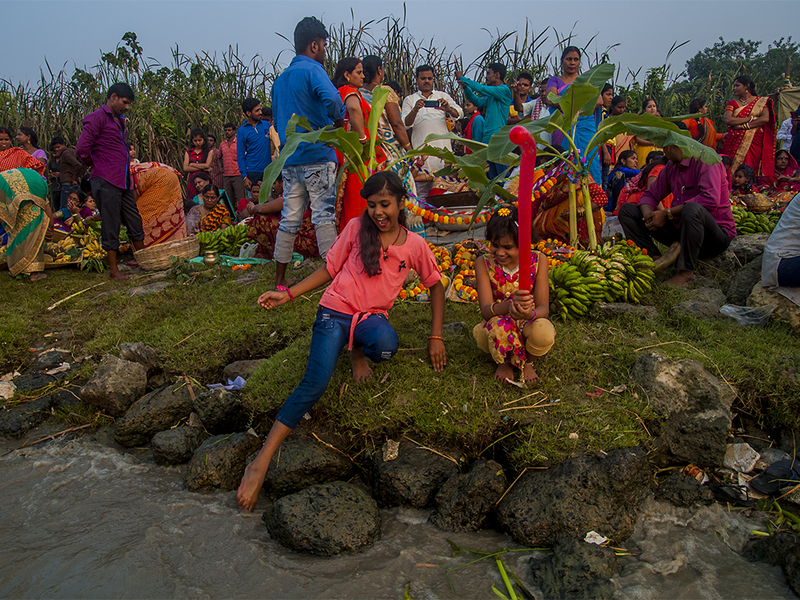 The word chhath means sixth in Nepali, Maithili and Bhojpuri languages and the festival is celebrated on the sixth day of the month Kartika of the Hindu luni-solar Bikram Sambat calendar. The word is a Prakrit derivation from the Sanskrit sasthi, meaning sixth.It is the longest and most important festival after navratri. 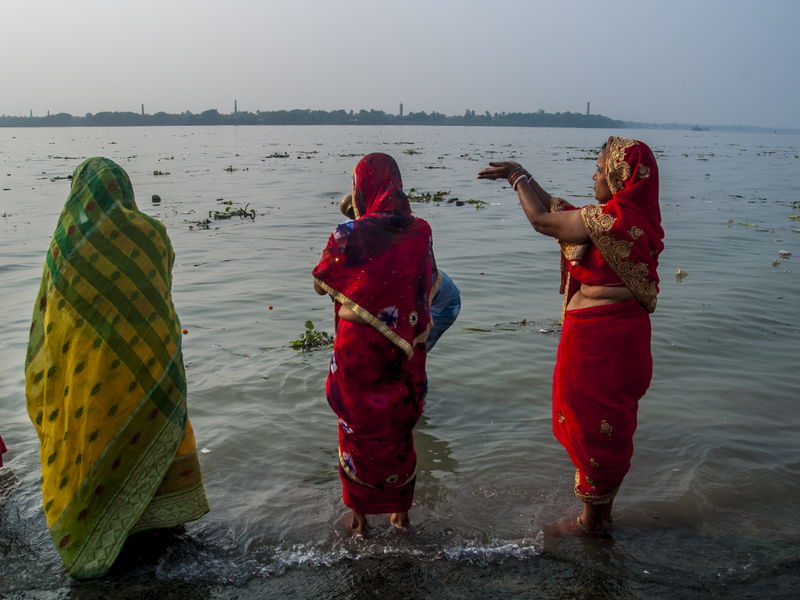 The Goddess who is worshipped during the famous Chhath Puja is known as Chhathi Maiya. Chhathi Maiya is known as Usha in the Vedas. She is believed to be the beloved younger wife of Surya, the sun god. In mithilanchal region she is also worshipped as name of “RANA MAI”. 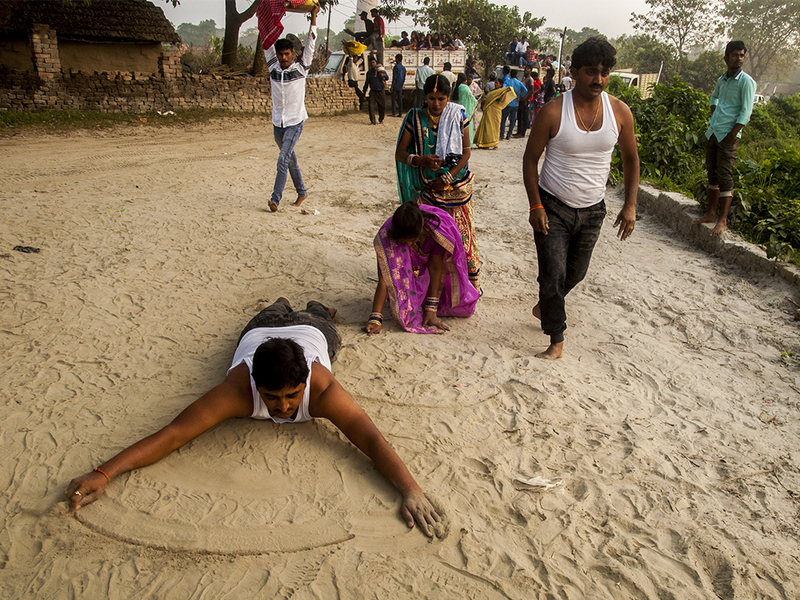 This is the only festival which signifies both the rising and setting sun. 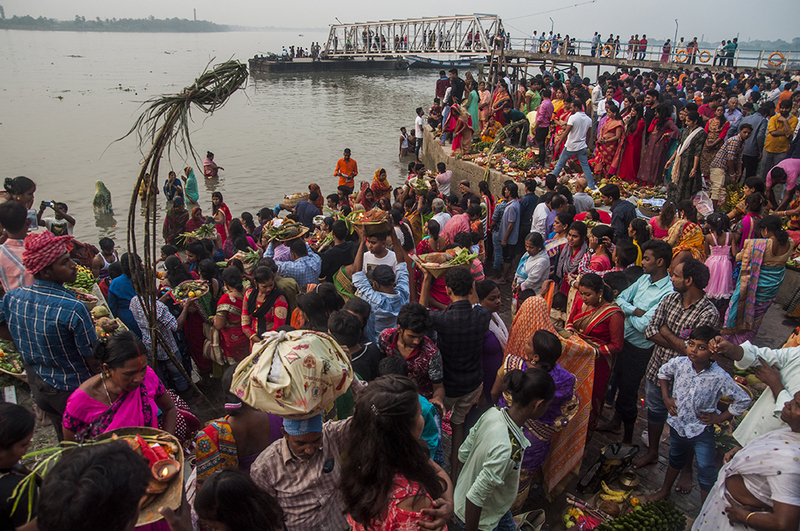 The most unique feature about the Chhath Puja is the main idea behind it which is different from the traditional concept of Murti Pujan (Idol Worshipping) unlike most of the festivals of the Hindu religion. Some people simply believe that, Sun is necessary for life of possibly every creature on the earth and this festival is a way to pay tribute to it irrespective of caste, creed, gender and social stigmas. 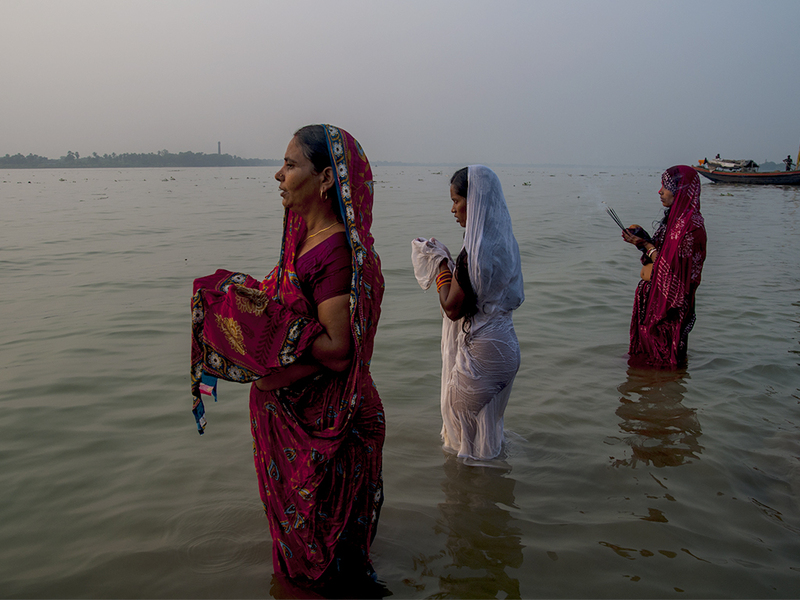 In August 2008, Amlan started his freelance photography career with an assignment from a regional bi-weekly newspaper in Calcutta, India. 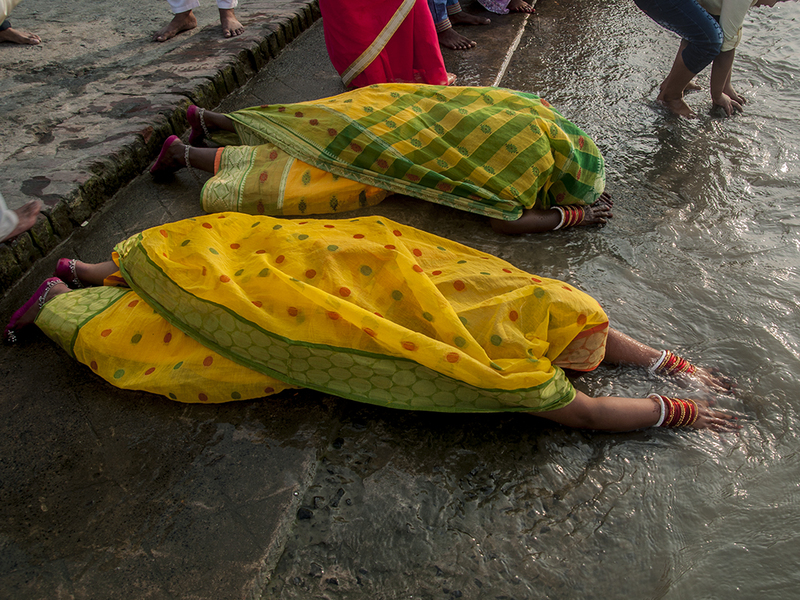 He studied Basic Photography at CHHAYAPATH CALCUTTA—-a premiere photography institution in KOLKATA, INDIA. He ranked 1st in the final examination. Eventually, he became club member and became salon chairman for 2012 and 2013 consecutively and run the salon successfully. He took part in various national and international salons up to 2013.He got moderate success in salon photography. His works has been exhibited in different exhibitions throughout the world. He has been awarded in different contest nationally. He is associated with different stock photo agencies (Getty Images, Drik Images, Camerocks, FotoLibra, Photospin, etc). He does documentary photography for several NGO and Corporate organizations including some national and international Govt. bodies. 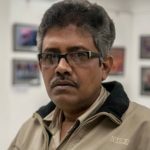 He is a regular contributor on different photojournalism website, mainly on DEMOTIX, associated with a BENGALI BI-MONTHLY news magazine, as a travel photographer/journalist on assignment basis, also with one of the leading E-COMMERCE website as its empanelled photographer. He takes part in various photography lectures, seminars and workshop whenever he gets time from his working schedule. He also works as a photography mentor for new comers. He did his graduation in COMMERCE (B.COM) from Calcutta University.